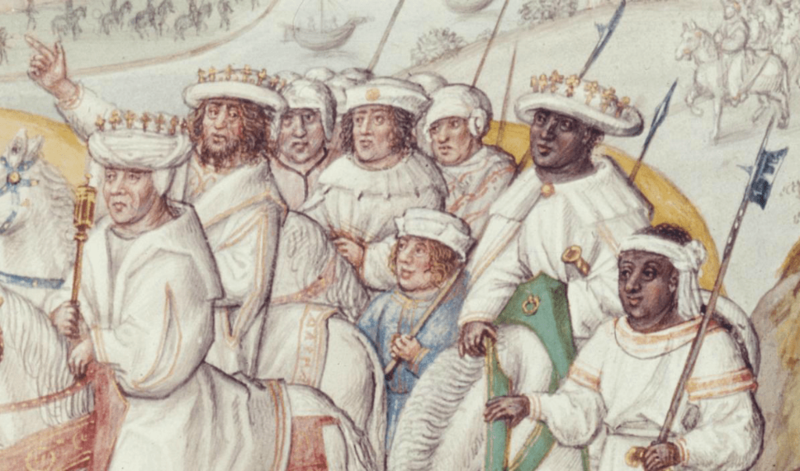 Those who learn about history through pop culture (or even those who rely on their high school history education), might assume that medieval Europe was populated solely by white people. 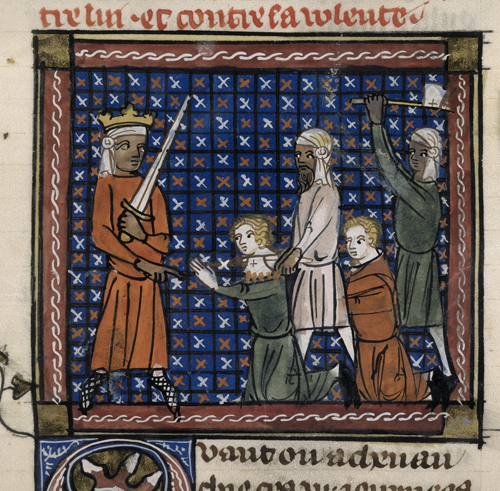 But the blog Medieval POC (which stands for people of color) is trying to change that misconception. 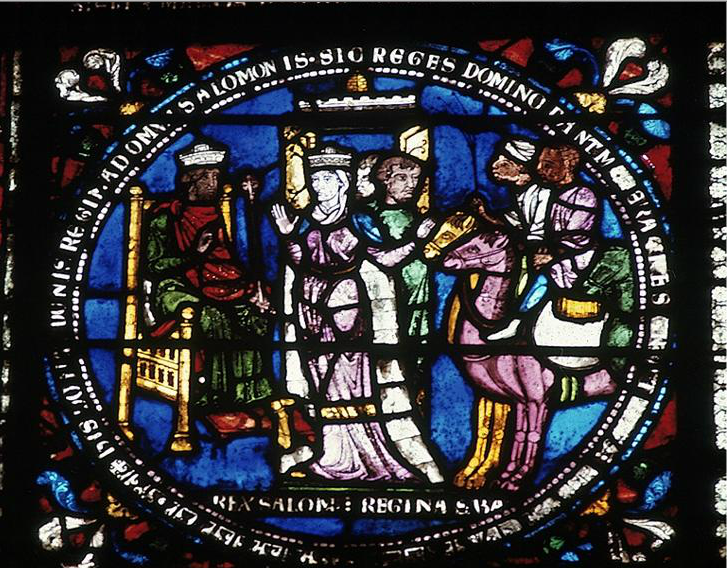 Specifically, blog author Malisha Dewalt is focused on amassing primary sources—the medieval, Renaissance, and Early Modern art that depicts people of color. Her easy-to-use site lets visitors search by century or keyword, and the sheer volume of relevant material forces users to confront their preconceived notions about the past. 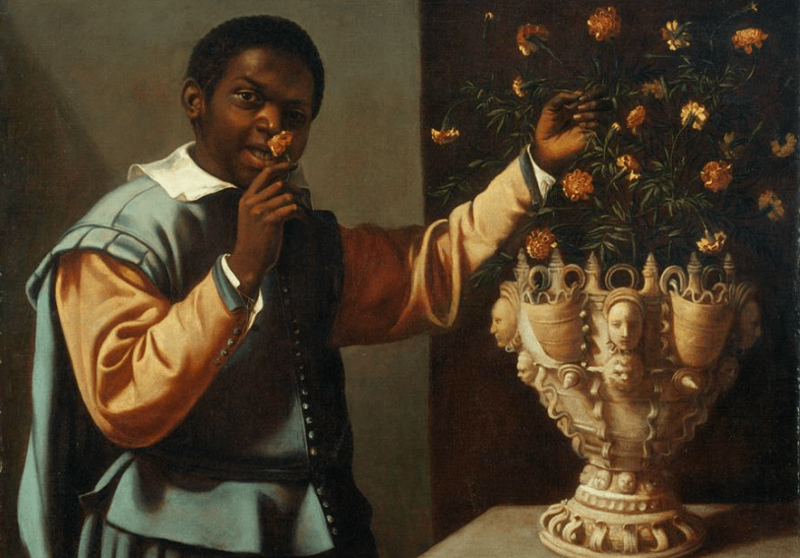 The focus of this blog is to showcase works of art from European history that feature People of Color. All too often, these works go unseen in museums, Art History classes, online galleries, and other venues because of retroactive whitewashing of Medieval Europe, Scandinavia, and Asia. Although the focus is toward art dating from the fall of the Roman Empire until about 1650, it will also include Baroque and Early Modern pieces, as well as works from places other than Europe, Scandinavia and Asia. Ancient Greek, Egyptian and Celtic works featuring People of Color are also fair game. 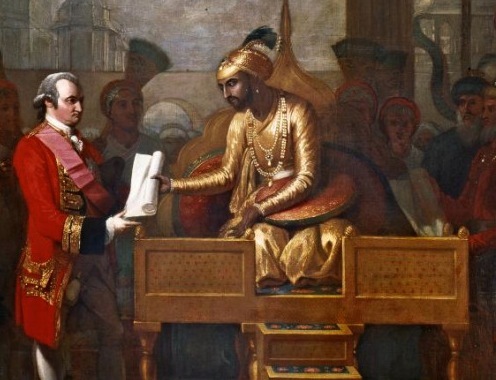 My purpose in creating this blog is to address common misconceptions that People of Color did not exist in Europe before the Enlightenment, and to emphasize the cognitive dissonance in the way this is reflected in media produced today. 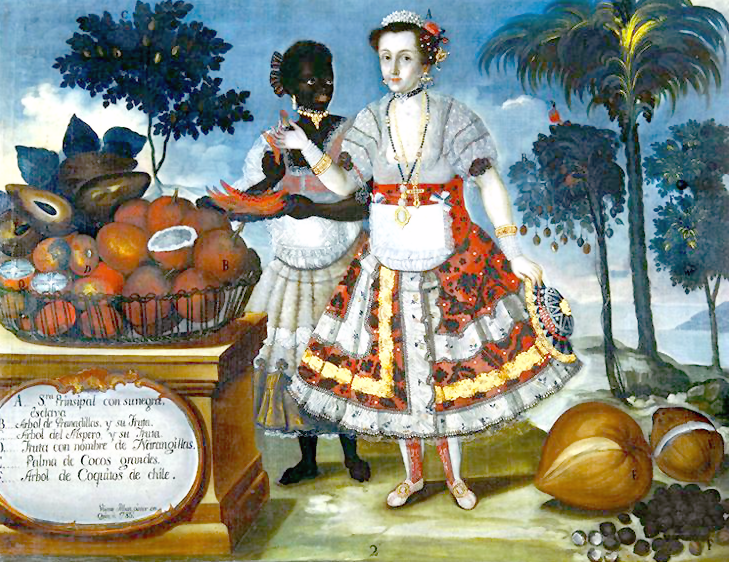 The ubiquity in modern media to display a fictitiously all-white Europe is often thoughtlessly and inaccurately justified by claims of “historical accuracy”; this blog is here to emphasize the modern racism that retroactively erases gigantic swaths of truth and beauty. A tertiary effect of showcasing these works is to provide a vehicle for correcting assumptions that works of fantasy based in “re-imagined” worlds of Medieval or Renaissance Europe that omit the contributions and presence of People of Color are made with “historical accuracy” in mind. In fact, the opposite is often the case. Modern media does not exist in a vacuum. 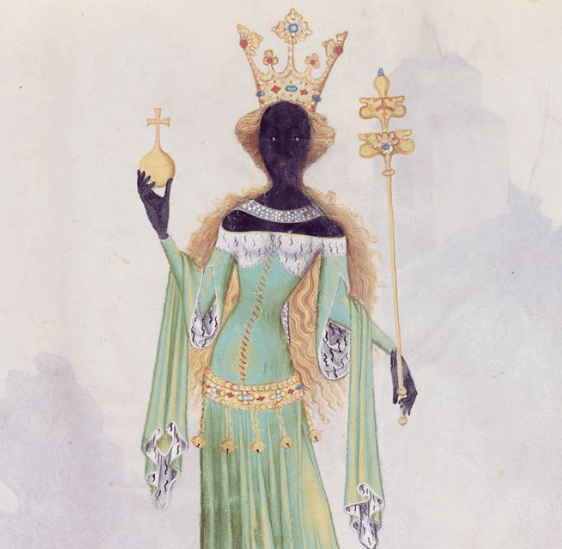 You can also follow Medieval POC on Tumblr and Twitter.